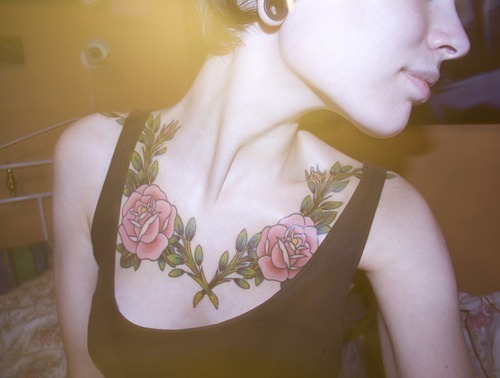 Ribcage tattoos for girls are super cool right now, and this cute anchor tattoo is perfectly situated on this girl’s left side. 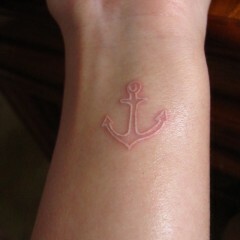 The anchor tat is inked in black and white and is relatively small, which makes it even more discreet and personal. 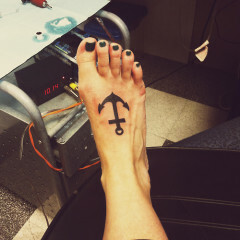 The black anchor tattoo features a traditional anchor image with a rope tied to the ring at the top and wrapped around the anchor. 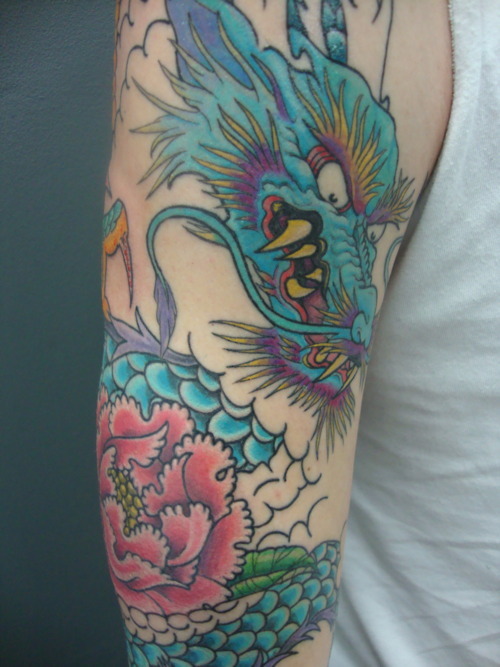 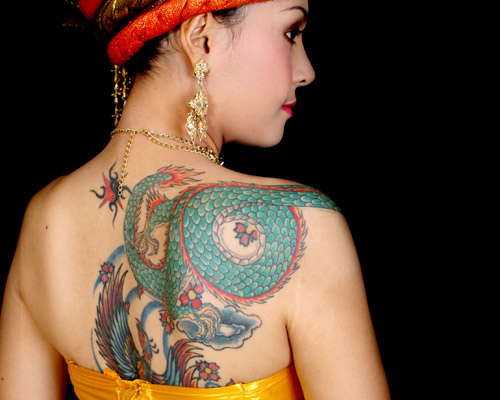 There are certain spots on the body that make tattoos inked there seem more intimate, and the ribcage is one of those spots, probably because that area typically can’t be seen when a person is fully clothed. 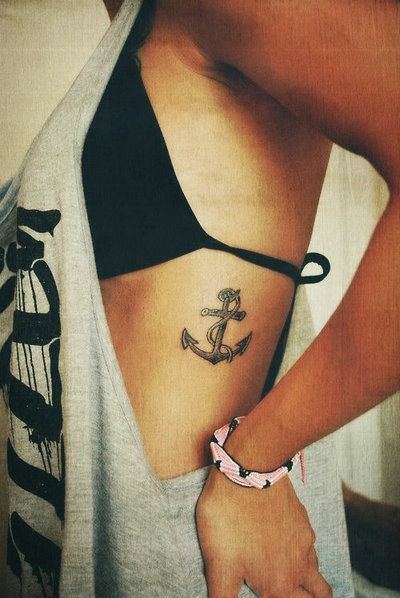 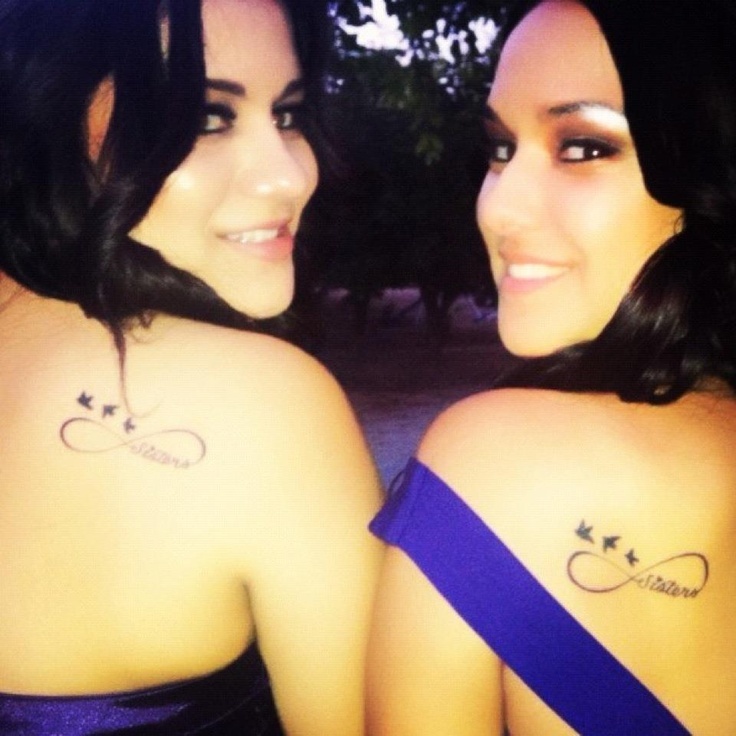 Anchor tattoos for girls look great on the side, and the more simple the design the better. 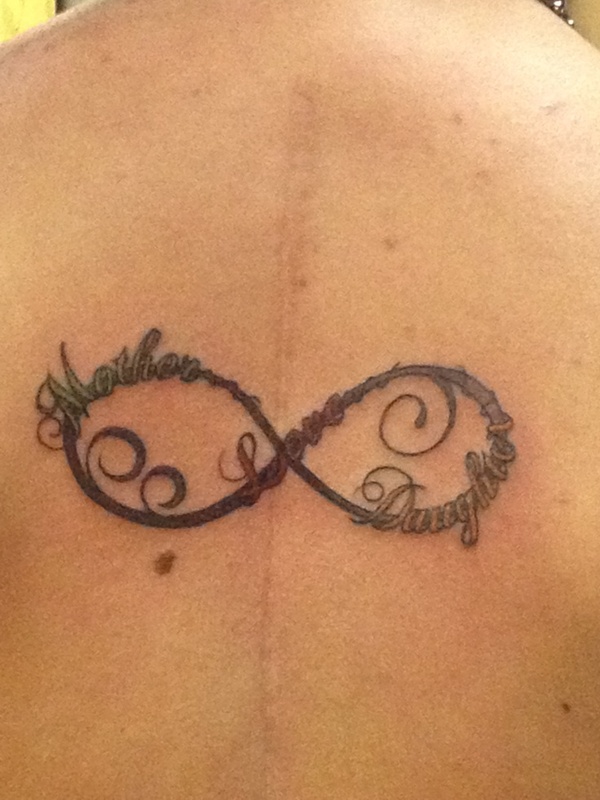 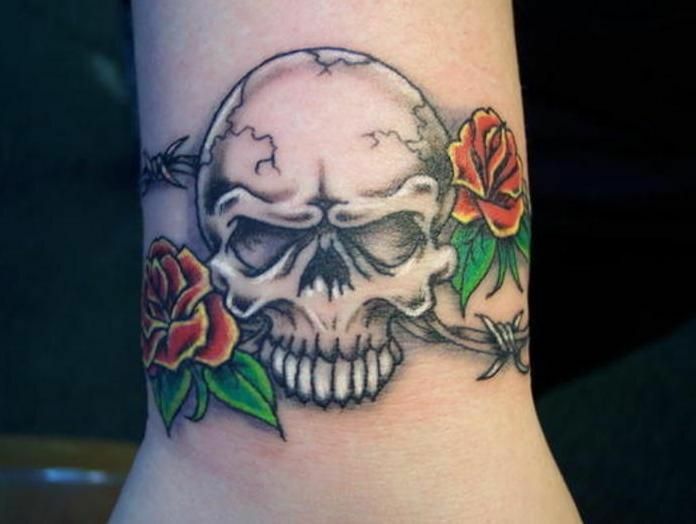 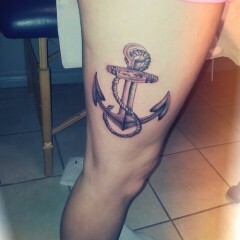 This girl doesn’t need any flowers or extra flourish on her anchor tattoo; it’s awesome the way it is!